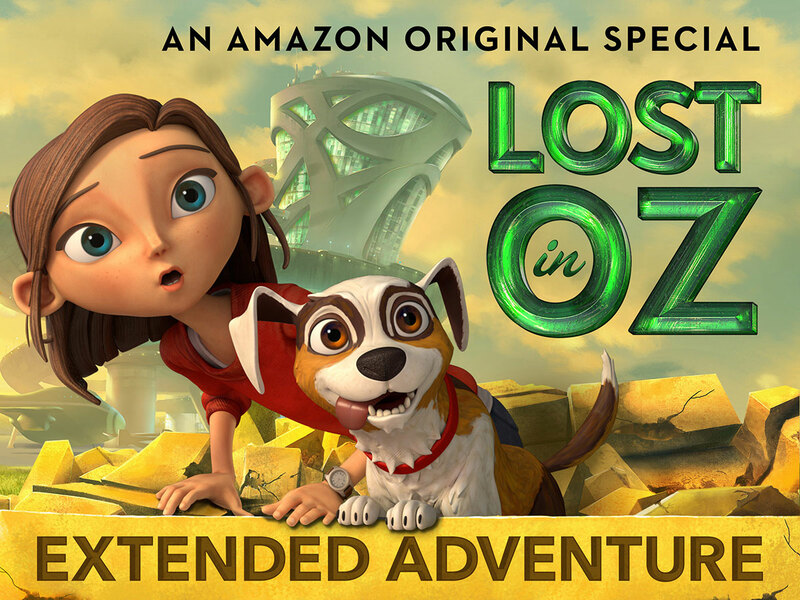 The new series, which expands on the multiple Emmy Award-winning Amazon Original special, Lost in Oz: Extended Adventure, is a magical, modern adaptation of the beloved Oz books from L. Frank Baum for today’s generation of families! Lost in Oz, featuring the voice talent of Ashley Boettcher (Gortimer Gibbon’s Life on Normal Street), Gina Gershon (Red Oaks), Allison Mack (Smallville), Jorge Diaz (Elena of Avalor), Nika Futterman (Star Wars: Clone Wars), Stephen Stanton (Star Wars Rebels) and Keith Ferguson (The Lego Movie), will be available to stream exclusively for Prime members via the Amazon Prime Video app for TVs; connected devices, including Fire TV and mobile devices; and online. 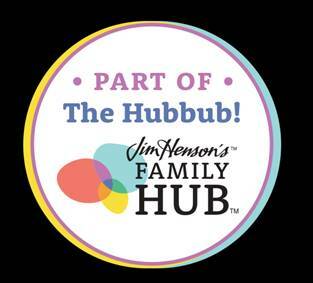 Prime members can also download the series to mobile devices for offline viewing at no additional cost to their membership.